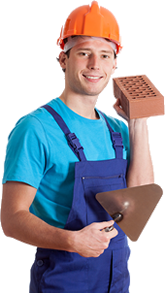 Here at Creative Masonry & Chimney, we take great pride in being a BBB A+ business. We are a highly reputable, competent and proven masonry restoration contractor that can handle any large or small residential or commercial masonry restoration project. We pride ourselves in doing a quality job at a price that will fit your budget. Our skilled masons have the experience and the expertise for anyjob and we use only the best quality masonry materials. Our experts are well trained, OSHA Certified and consistently work to meet our highest standards to provide you with outstanding results. 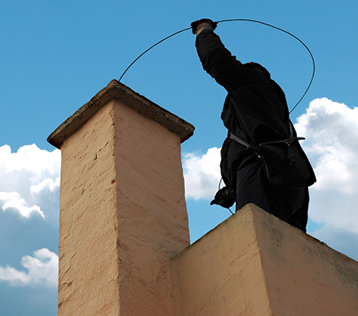 When you hire Creative Masonry & Chimney you can rest assured knowing your project will be done in a timely and professional manner. We uphold the highest quality standards in the industry and. 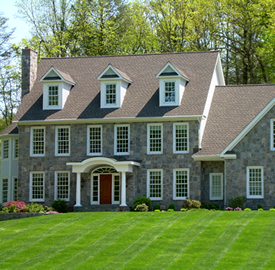 Look no further for an expert masonry restoration contractor—You have found Connecticut’s best, Creative Masonry & Chimney.